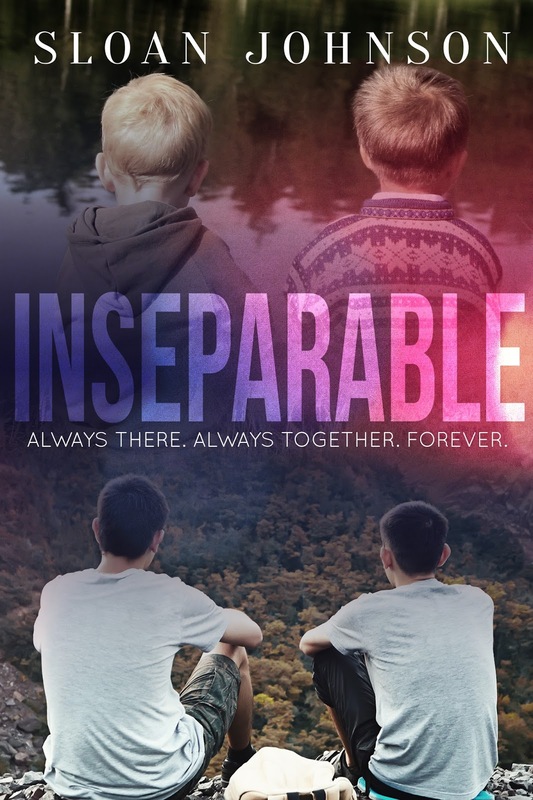 Book Lovers 4Ever: Sloan Johnson's Inseparable, Review Tour & Giveaway !!! 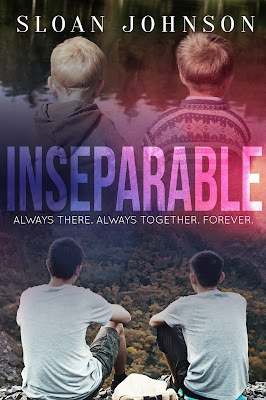 Sloan Johnson's Inseparable, Review Tour & Giveaway !!! A good story with lots of potential, but I think the relationship between Trevor and Gabe read more as a strong friendship instead of a lovers relationship during some of the book while they were away at college. I think the mothers were on point a few times, being an only child a parent can be overbearing sometimes. Gabe and Seth's friendship stood out for me, Seth was well written, he just needs a big hug. Now to the parents, Gabe's parents already knew he was gay so most of the book we read about Trevor not being willing to come out to both of his parents. While I normally do not read New Adult books I will continue with this series, I'm looking forward to Seth getting his book and HEA.